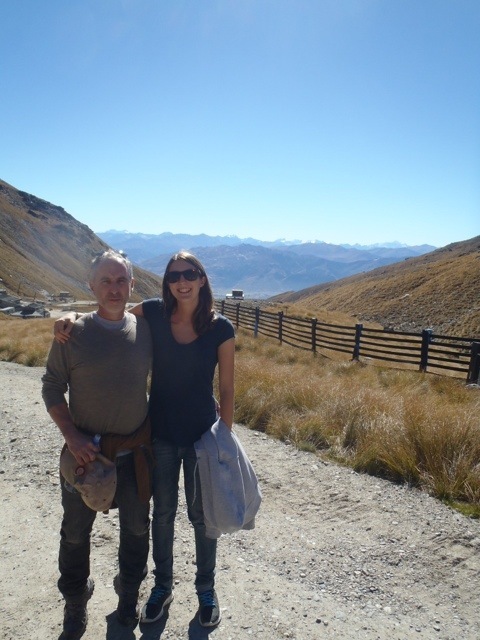 This week my dad flew all the way from London to Queenstown to visit me. After exactly 5 months since I left home, it is absolutely brilliant to see him and spend time doing fun father-daughter things. Best. Dad. Ever.